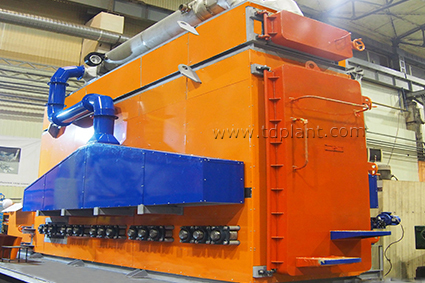 Thermal Cleaning Plant (TCP) is manufactured for cleaning out the metal products of lacquer coating and powder paint. 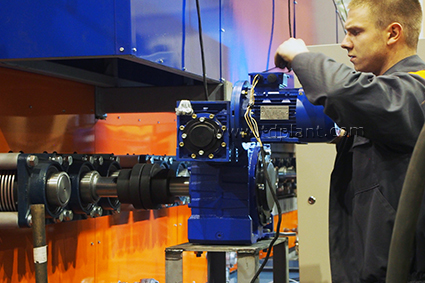 The Plant, based on the unique pyrolysis technology, is capable to remove oil residues inside the pipeline. Derived synthetic gas can be used as different scheme for industrial premises heating. Thermal Cleaning Plant (TCP) does not loss metal products integrity making the reuse possible. The capacity of the facility is up to 3000 kg per batch. There are up to four batches per day. The operational lifetime of the equipment until the general maintenance is anticipated to amounts 10 years.